The Himalayas are the highest-reaching and most dramatic collection of peaks in the world. Dwarfed by jagged ridgelines, Everest Base Camp is a pinnacle for trekkers, where they can revel in the overwhelming vista and the culmination of their human-powered journey. 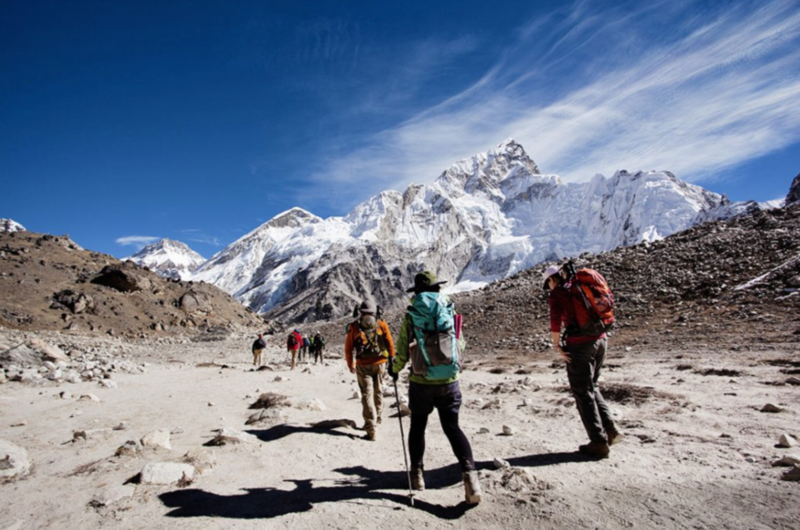 So if you’re diving into planning your trek to Everest Base Camp, this guide is for you.